Hometown Coffee – Big Shoulders Makes Its Baconfest Debut! People always remember “Hog Butcher to the World” but let’s not forget Chicago’s other poetic nickname, “City of Big Shoulders”. At Baconfest, we take our nicknames seriously, and that’s why we’re happy to have local favorite Big Shoulders Coffee on hand at Baconfest pouring cold brew and hot coffee for any guests that need a little pick me up. Welcome to our happy Baconfest family; we’re proud to count you among our partners for the tenth annual Fest (April 6 and 7, UIC Forum, Get Tickets Here). Fresh roasted, no-nonsense artisan coffee. Big Shoulders Coffee is born out of a love for learning about people, food and culture. Founder Tim Coonan began as a chef training and working at some of the most prestigious restaurants in New York, France, Italy and Chicago. His love affair with coffee goes back to the 1980s when he went on origin trips and studied roasting techniques. What began as a hobby roasting beans in his garage has evolved into Big Shoulders Coffee. You can taste a chef’s attention to detail in every roast of beans and every brew of Big Shoulders coffee. Beans are sourced from farmers we have grown relationships with and roasted specifically to preserve the integrity and essence of the coffee for a truly authentic experience. We brew the coffee with down-to-the-second precision. You’ll taste the difference. Life is a thrilling, hectic, sometimes exhausting adventure. 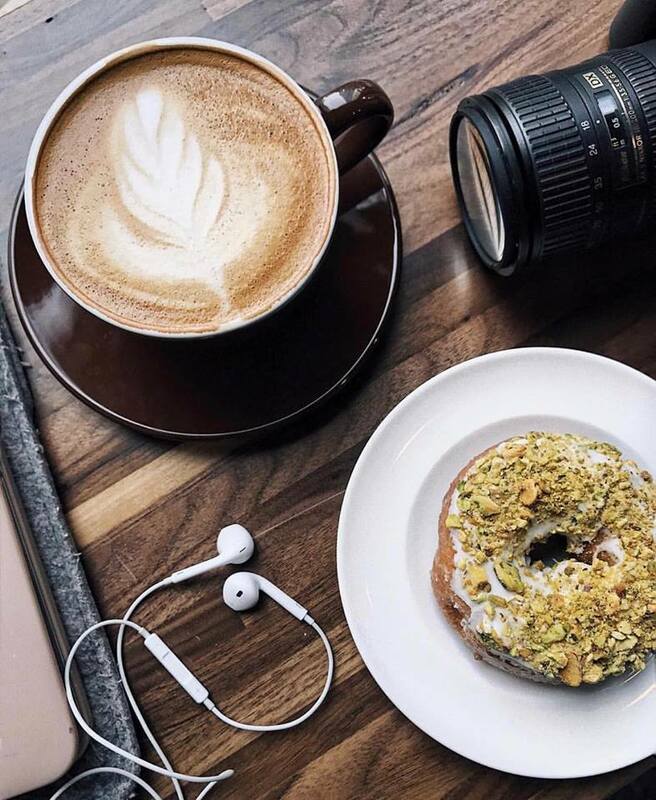 That’s why Big Shoulders Coffee is designed as an ideal “third place.” Somewhere separate from home and work, where you can go for comfort and a chance to relax. Our locations are sanctuaries where you can enjoy the smells and tastes of our freshly roasted coffee in a welcoming environment. Hospitality is equally important at Big Shoulders Coffee. We truly value service, kindness and manners. Just like our fellow Chicagoans, we work hard without pretense. 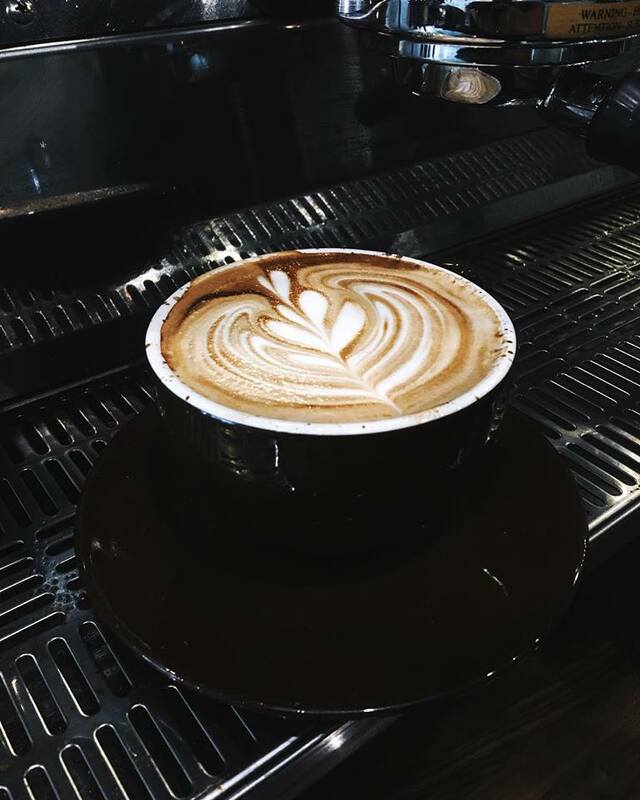 Our only goal is to bring you the best coffee possible in a welcoming atmosphere. ←BIG FORK is Back with Bacon Sausage and NEW Craft Pork Jerky!